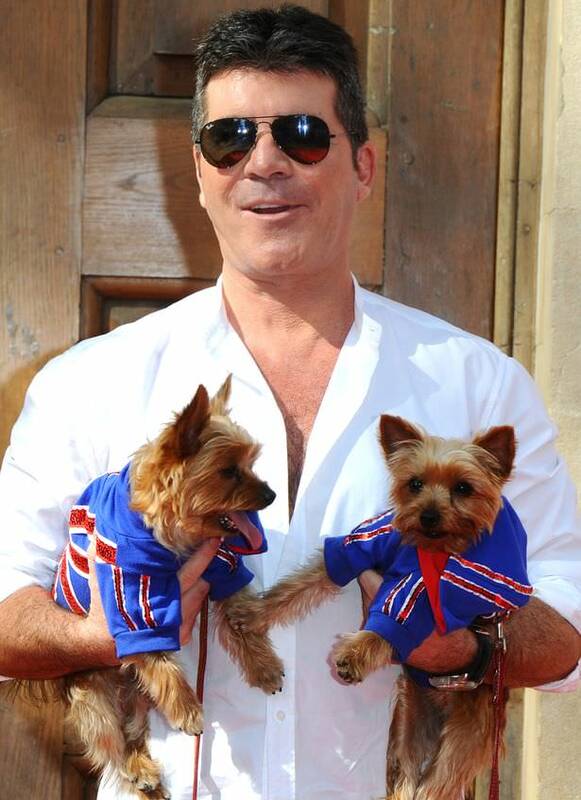 If you’re thinking of getting a dog, why not consider a Yorkie? 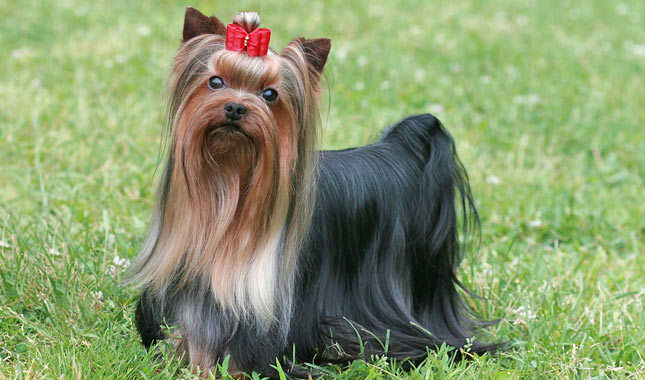 Yorkshire terriers are very popular and they’re known for being great pets. If you want to find out why they’re the best dog breed, read on. 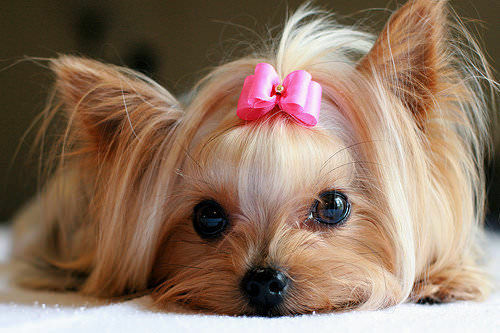 There’s no denying that Yorkies are one of the cutest dog breeds. They’re cute enough to make anyone’s heart melt. They don’t need too much exercise. 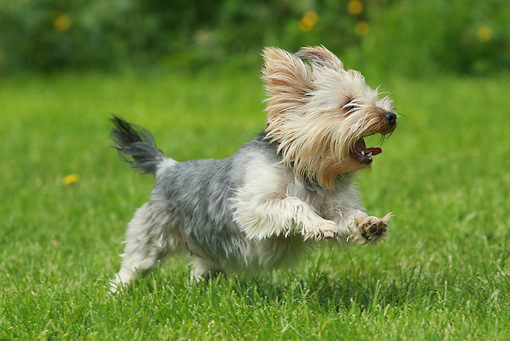 Of course Yorkies still love a good run around, but they tire out more easily than other larger breeds. Yorkies would make the perfect house guard, if they weren’t so small! 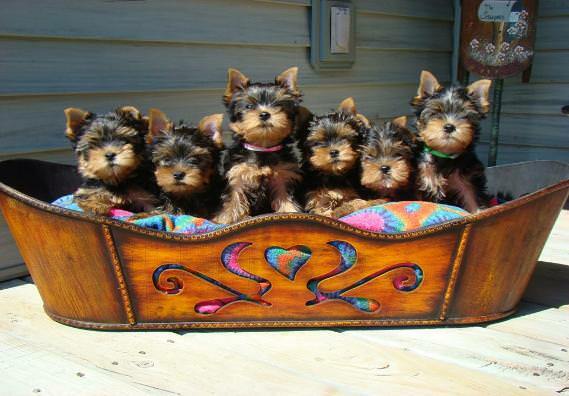 You might be surprised to know that Yorkies were initially bred for catching rats. They’re not bred for that purpose any more, but they’ve still got lots of feistiness and attitude. 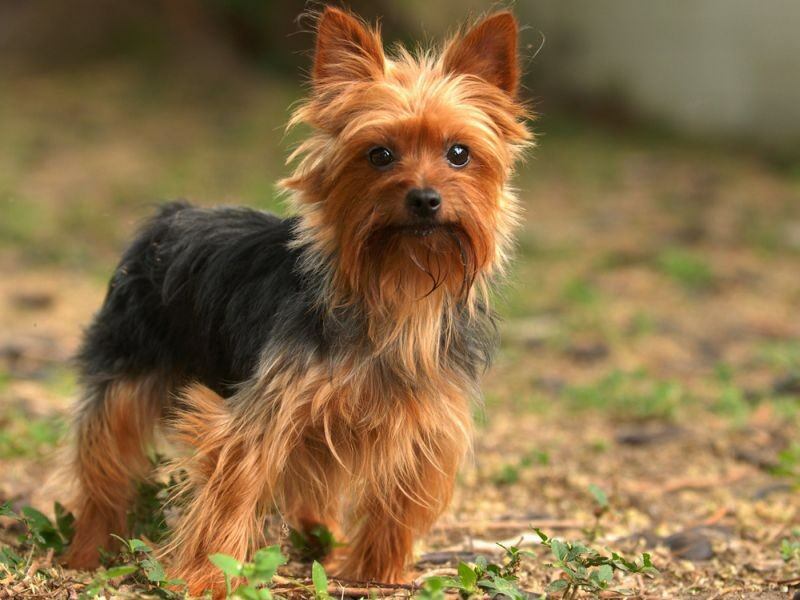 Yorkies are much lighter than other breeds, so you can easily pick them up if you want to carry them or if you just want them to snuggle on your lap. 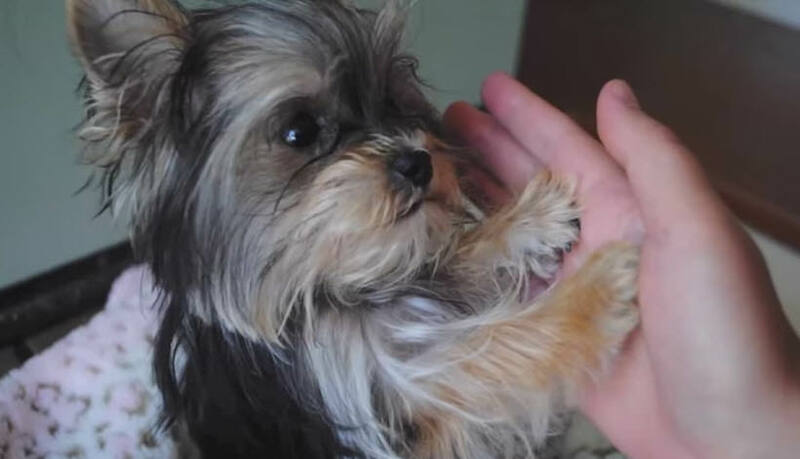 You should find it very easy to train a Yorkie to do all sorts of tricks, such as sit, stay, lie down, speak, high-5 and more. 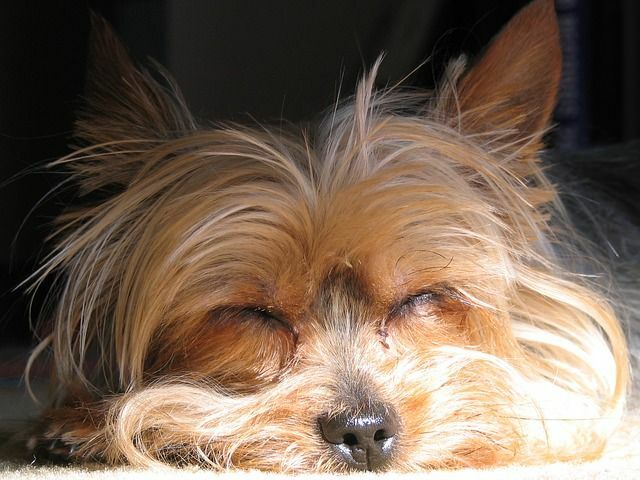 If you’re allergic to dogs but still want one, Yorkies are one of the best breeds to consider because they don’t shed as much and don’t have an undercoat. Yorkies love meeting new people, they’re great with kids and they’re friendly towards other animals. 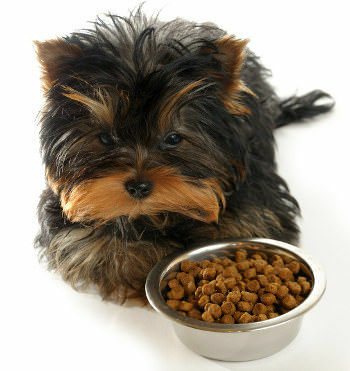 Because of their smaller size, Yorkies don’t require as much food as larger breeds, so they’re much cheaper to maintain. Smaller breeds of dog tend to live longer than larger ones. 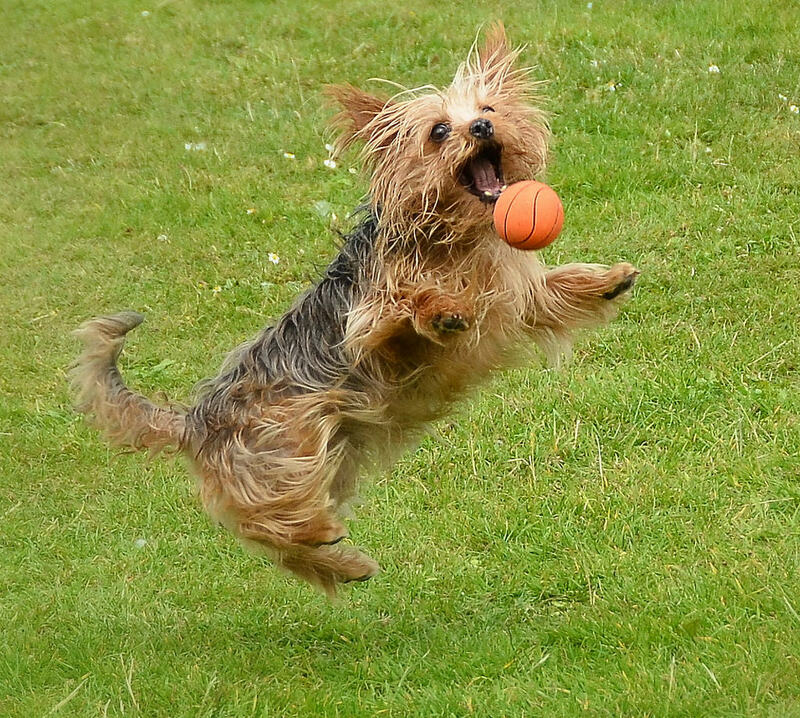 The life expectancy of a Yorkie is between 12 and 15 years. 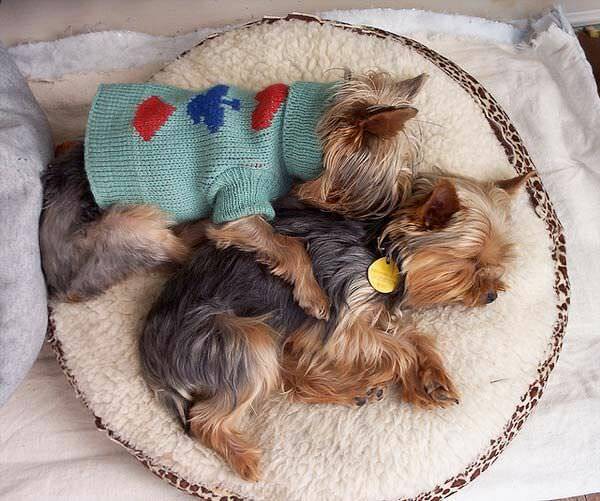 Yorkies love nothing more than snuggling. They can be active and energetic, but at the end of the day, they like a good, long rest. Next article10 Coolest Alternative Uses for Donald Trump’s Hair – I Think #5 is Best! These 13 Photos Apparently Show Real-Life Ghosts – Do You Believe They’re Real?